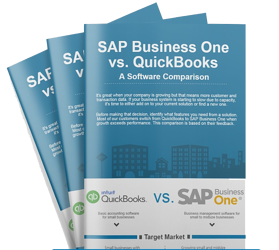 The following SAP Business One Info Kit has been compiled by the ERP experts at Vision33, the largest global partner for SAP Business One. 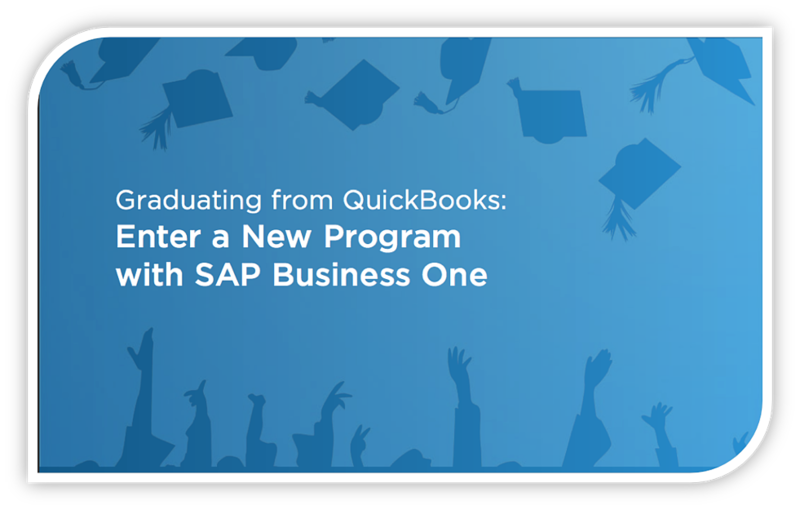 On this page, you’ll find the essential information needed when considering SAP Business One for your next business management solution. The following resources provide an in-depth look at the software, access to ERP solution briefs, videos, and demos to learn how ERP can improve your operations. 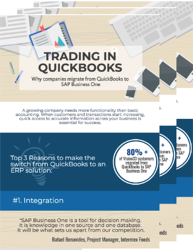 Migrating from QuickBooks or Other Small Business Accounting Software to ERP? 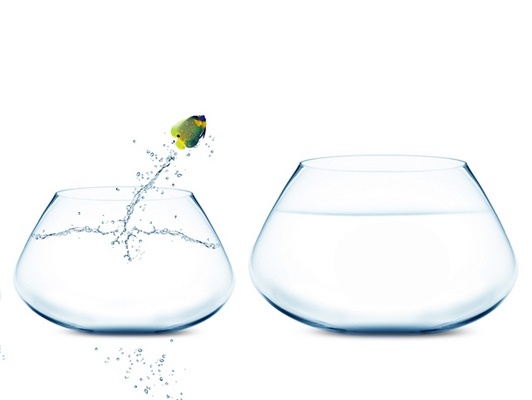 Many businesses experience common pains when their company starts to grow. 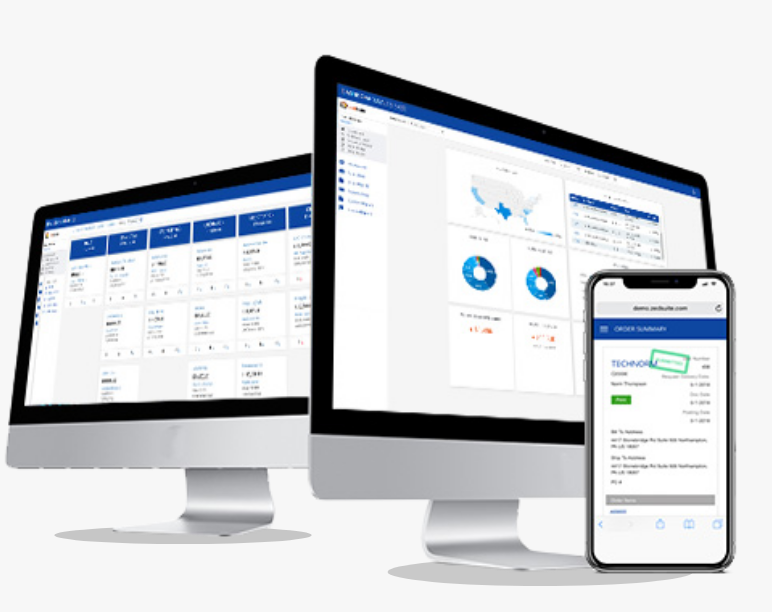 If you’re like the 87% of Vision33 customers that were struggling with QuickBooks & Simply Accounting and you’re starting to notice how much time is being lost trying to access business data, it might be time to consider moving to an integrated solution. The following resources help SMEs identify when it’s time to move to a new business management solution. David Leadbetter Golf Gaining Real-Time Insights with SAP Business One. Watch how growing companies like yours can gain better transparency of inventory, revenue streams and expenses to identify areas of your business and further monetize your products and services. A complete management solution for growing businesses, SAP Business One integrates all essential functions giving you full operational visibility and better control to help you run efficiently. Whether it is supporting specific processes, meeting industry standards, or complying with government legislation, Vision33 offers a range of SAP industry solutions and micro vertical solutions designed specifically to integrate with SAP Business One. In this video, Superior Auto Extras, the leading full service distributor of car accessories explains how SAP Business One has helped them gain visibility into their inventory located across multiple warehouses. Watch how Value Home Centres have become more efficient in their day-to-day operations and deliver a seamless shopping experience for their customers. See how Emerald Home Furnishings explains how SAP Business One and beas has helped them manage their inventory control and support their plans for growth and expansion. 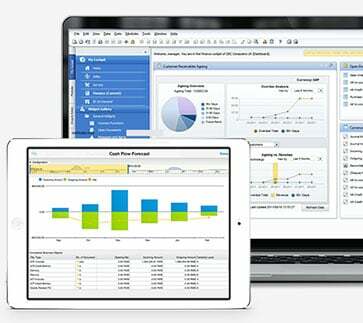 Join us for a live demo of SAP Business One demo conducted by an experienced consultant each Friday at 10:00 AM PST. for an overview of the solution and a chance to ask any questions you may have about its features or functionality. 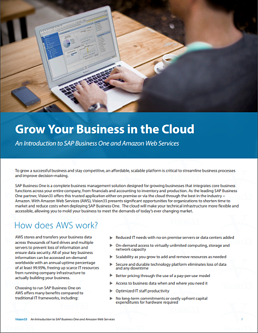 SAP Business One is available on-premise or hosted in the cloud. How you deploy your new ERP solution will impact your staff, resources, budget and in the long run, your bottom line. Read our whitepaper to compare the difference between both options. 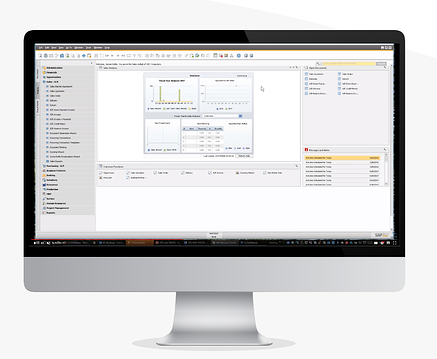 Analyze massive amounts of data with SAP HANA in-memory analytics computing platform. 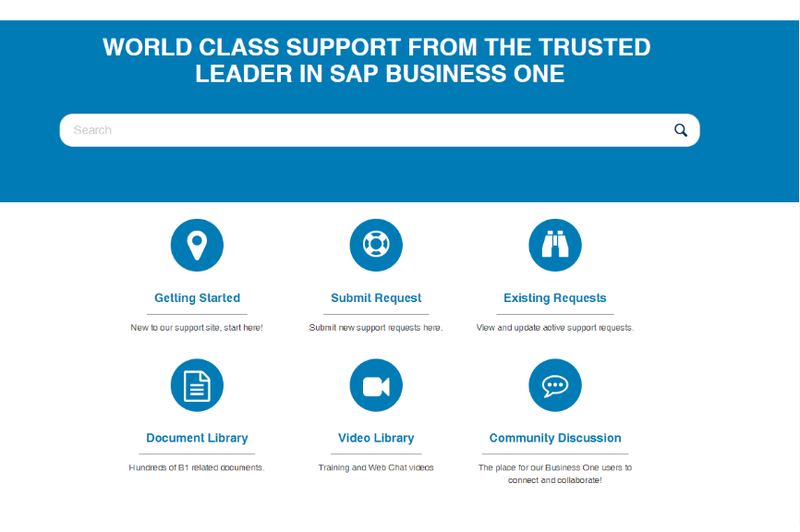 To ensure that customers get the most out of their investment in SAP Business One, Vision33 offers an exclusive customer support program that includes training and user events. Every Wednesday, Vision33 TOTAL Care hosts an educational web chat for our customers. We also offer useful tips and tricks, check out our tips and tricks section. Want to talk about your business growth challenges and whether ERP is the next step for your business? 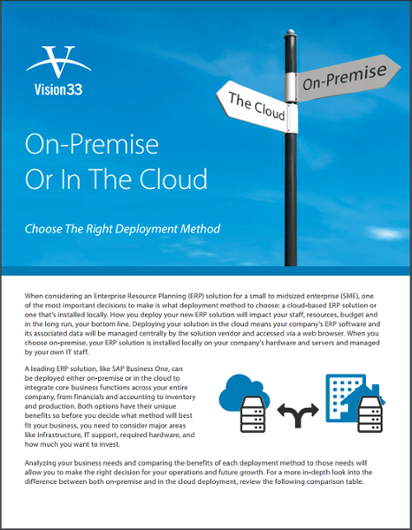 Vision33 provides the right balance of software and consulting services to maximize businesses investment in transformative ERP technologies. Speak with a certified consultant today about your business management needs.